Lacombe & District Historical Society: The Battle of Vimy Ridge: What Does it Mean to You? The Lacombe and District Historical Society is pleased to release its first ever online survey. 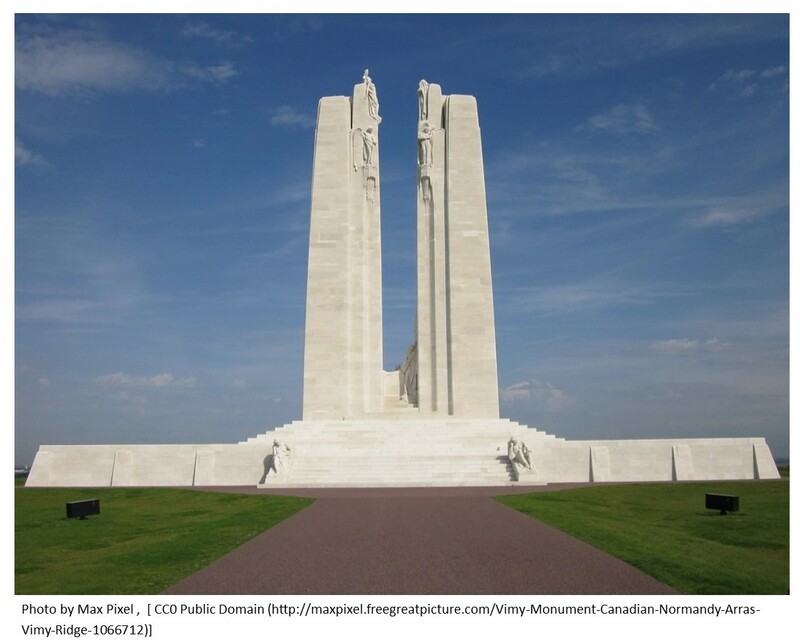 As part of the Society's Canada 150 community memory project, this survey aims to capture the significance of the Battle of Vimy Ridge in 2017! OR to complete one of the paper copies provided at the Museum. Paper copies are available on request by contacting (403) 782-3933. The Lacombe Community Memory Project has been made possible with the generous support from the Red Deer Community Foundation and the Federal Government of Canada.